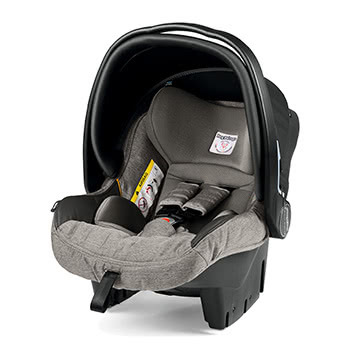 The SCD630/37 is a great option from a well-established international baby brand. The Philips Avent baby monitor is reliable and its video quality and signal range are excellent. The infrared night vision is also particularly good. 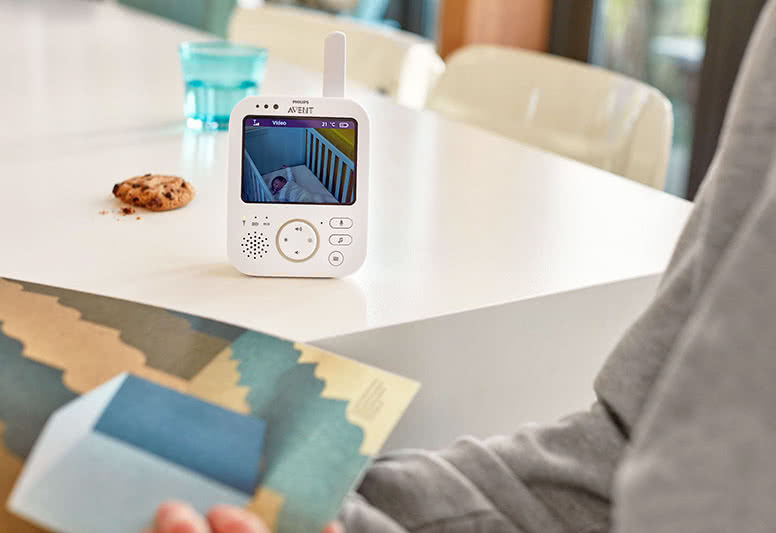 The Philips Avent SCD630/37 doesn’t have some of the bells and whistles that other premium baby monitor models offer, but if you don’t need these extra features, the Philips Avent SCD630/37 offers the best value for money. Continue reading our review of the Philips Avent SCD630/37 for the in-depth results. The Angelcare AC517 if you want a more comprehensive package with breathing and movement monitoring and a larger display ( $144.99). We really like the Philips Avent SCD630/37. 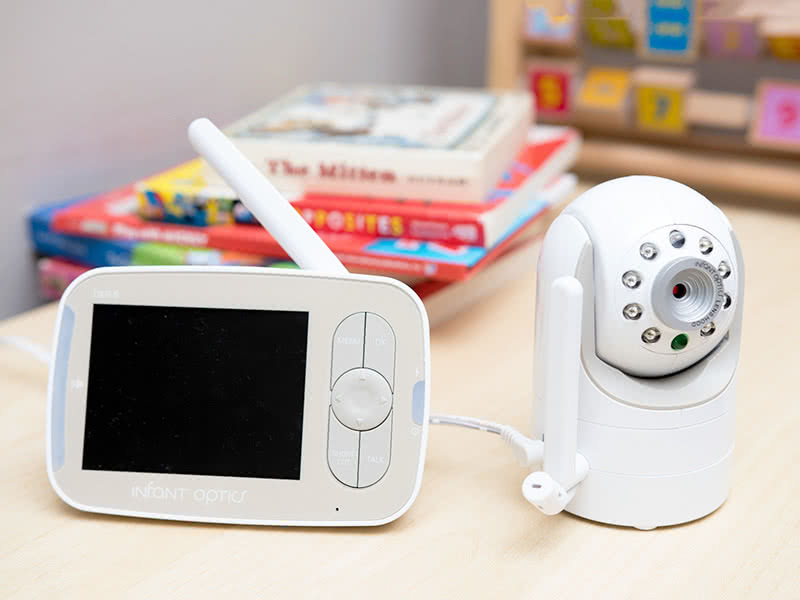 It has less features than other baby monitors like the Infant Optics DXR-8 or the iBaby Care M7, but it’s also significantly less expensive while providing you with an excellent signal range and video quality. With the SCD630/37, Philips decided to build a reliable and consistent baby monitor that gives you all the essential functions that you need. It doesn’t have remote pan, tilt, and digital zoom options, but on a daily usage that wasn’t really a problem in our tests. You just need to set up the camera at a right angle during the installation and then you shouldn’t need to readjust it remotely after that. Our main grievance with the Philips Avent SCD630/37 is that it only supports one camera. So if you have a second child or just want to use multiple cameras, you’ll need to purchase multiple monitors. If that’s the case for you, we recommend you consider another option from our list of 2018 best baby monitors. But otherwise, you won’t be disappointed with the Philips Avent SCD630/37. The audio quality with the Philips Avent SCD630/37 is excellent. It has a voice-activated (VOX) option, so the sound will only turn on when the baby monitor picks up your baby’s voice. That’s handy to block out white noise coming through. 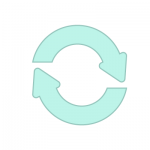 VOX also works great with the Eco mode, which allows you to turn off the video signal by default, but turn it back on immediately if your baby is active (which is better for your baby’s health as well, more on that below). 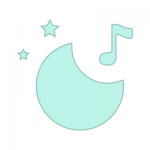 The Philips Avent SCD630/37 comes preloaded with five lullabies to soothe your baby before sleep. 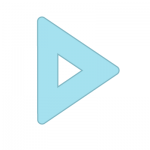 Each last for 15 min and you can easily start, stop, pause, or switch the song from your parent unit. 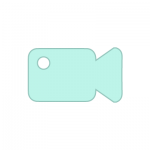 The video quality is excellent. While the display is only a 3.5” LCD, it’s sufficient to see your baby and offers a surprising amount of details. We were particularly impressed with the infrared night vision that is crystal clear even in very low light situations. 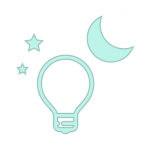 The camera will automatically switch to night mode if the light is too dim in your baby’s room. 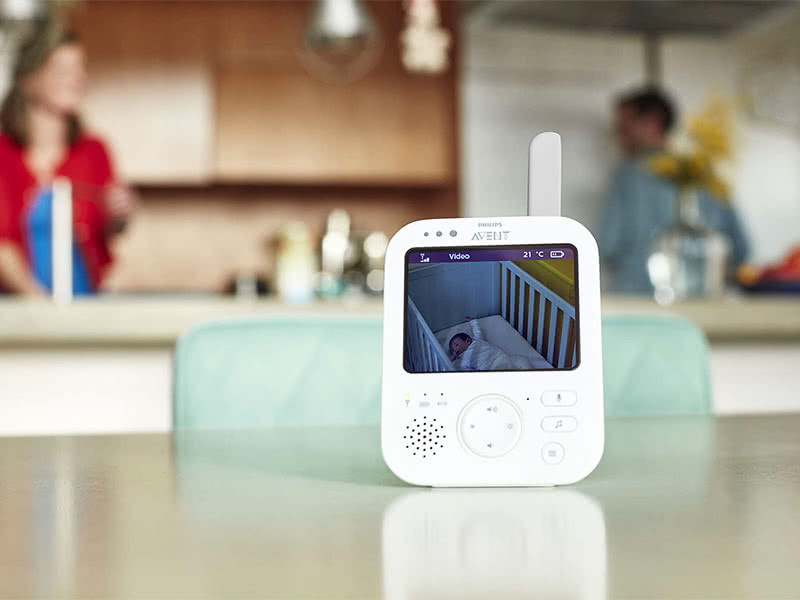 The Philips Avent SCD630/37 has an option to talk to your baby through the camera’s speaker if you want. 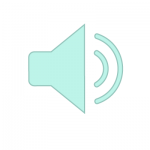 The talkback function can easily be accessed by pressing and holding the microphone button on the parent monitor. We were disappointed however with the quality of the two-way communication. 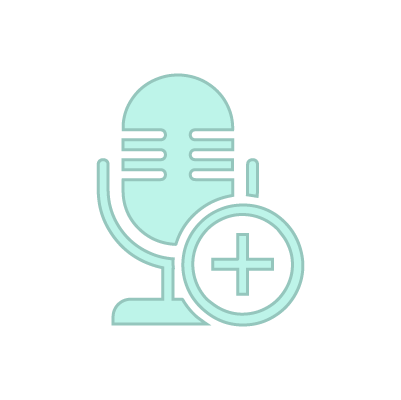 Our voice came out as choppy and a bit robotic in our tests. It’s ok if you just want to tell your baby that you’re on your way to pick them up, but you won’t be able to sing a song through it. The range on the Philips Avent SCD630/37 is one of the best that we’ve experienced. 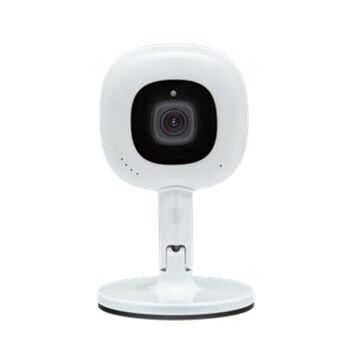 The baby monitor uses a wireless 2.4 GHz FHSS signal that can reach up to 1,000 feet / 300 meters outside, but realistically 165 feet / 50 meters inside with up to four walls separating you from your baby. Even in a large house with multiple stories, you can expect a reliable audio and video signal throughout. In our testing, the battery life on the Philips Avent SCD630/37 was excellent. It’s plenty enough to be used unplugged during nap time and when your baby goes to bed in the evening until you go to sleep. So about seven to eight hours in total with the screen on. You can bump that up to 10 hours with the screen on standby. You will need to plug it at night to recharge while you sleep however as the battery takes about 4 hours of charging to be full. 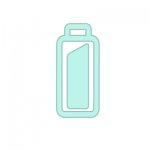 Your monitor will start beeping when its battery is almost spent. The Philips Avent SCD630/37 is one of the easiest baby monitors to use. It will take you just a few minutes to set it up, the monitor will automatically recognize the camera after you turn both on and you’ll be good to go. The monitor itself is straightforward: on/off, nightlight, lullabies, volume, brightness, and a button to switch between the audio and video modes. Because the Philips Avent SCD630/37 uses an encrypted FHSS radio signal, risks of hacking and security breach are minimal. It’s impossible for someone to hack into the Philips Avent via your Wifi connection, they would need to be within signal range. 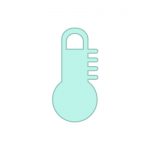 They would also need to be able to decrypt the secured signal. 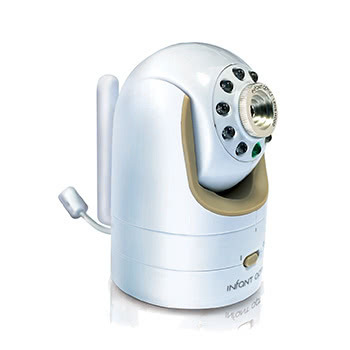 The Philips Avent SCD630/37 camera connects to its parent unit through a wireless 2.4 GHz FHSS connection. 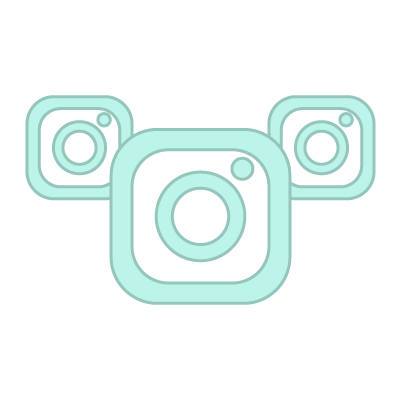 It means that an electromagnetic field (EMF) will be constantly emitted from the camera to the monitor in order for you to receive an audio and video feed. 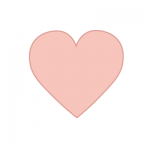 We recommend that you read our article on electromagnetic field if you want to understand what it means in terms of health and safety for your baby. 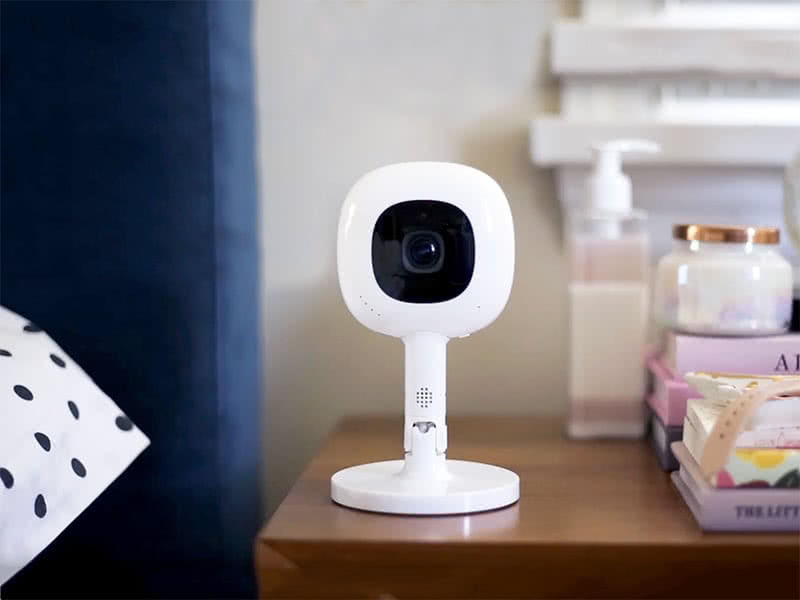 In our testing, the Philips Avent SCD630/370 camera produced a similar EMF reading than the other baby monitors on our list when placed 6 foot / 1.8 meters away from our baby’s bed. 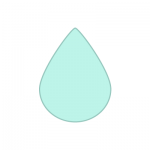 This is the minimum approximate distance for most baby monitor cameras. The Environmental Protection Agency recommends that you limit your exposure to 0.5 mG to 2.5 mG at a time. The further you place the camera away from your baby, the less EMF they will be exposed to. 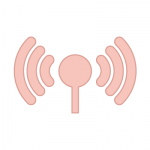 One of the advantages of the Philips Avent SCD630/37 when it comes to EMFs, however, is the ability to reduce the radiation levels by enabling the Eco mode. 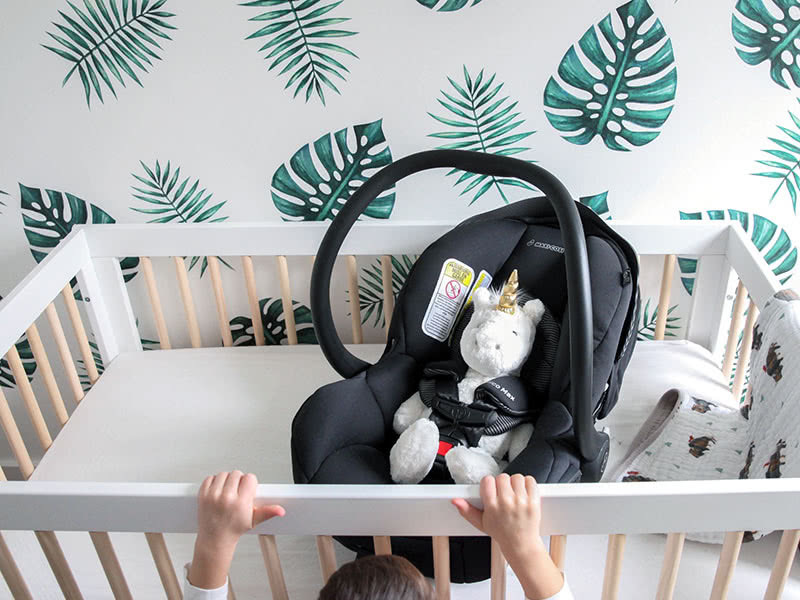 In ECO mode the parent unit uses a 2 seconds ping mechanism to check the connection with the baby unit instead of a continuous radio frequency connection., enabling you to limit the need for a full and constant video signal to be emitted from the baby’s camera. It will also save your parent unit battery. 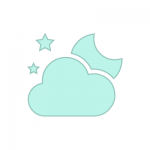 As soon as our baby falls asleep, we would turn on the Eco mode and leave it on for the rest of the night. The Philips Avent SCD630 costs $155.47 on Amazon. Philips Avent DECT Baby Monitor: An audio monitor with room temperature sensor and night mode. Doesn’t have a video signal and its price is only ~$20 cheaper. For that price difference we would recommend that you opt for the Philips SCD630/37 instead. Answer: No. The Philips Avent SCD630/37 can only be paired with one camera. Question: Can I charge the baby monitor with 220v? Answer: Yes. The Philips Avent SCD630/37 package includes adaptors to work on both 110v and 220v. Question: Is the camera wireless as well? Answer: No. The camera will need to be plugged in at all time using the power cord included in the box. Question: Does it have a mobile app? Answer: No. The SCD630/37 is not a Wifi baby monitor, so you will need the parent unit to see and hear your baby. Have a look at our review of the best Wifi baby monitors if you want to be able to pair it with your iPhone or Android phone. Answer: Yes. The Philips Avent SCD630/37 has a VOX mode. Answer: No. It only works with one receiver. 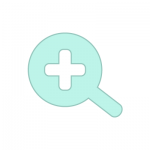 Question: What is the Philips Avent baby monitor warranty? 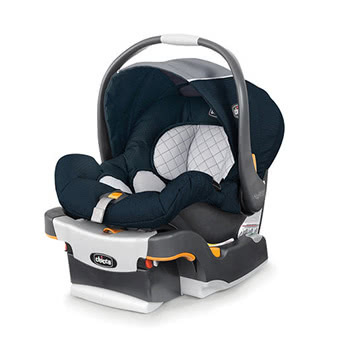 Answer: The SCD630/37, like all Philips Avent baby products, comes with a standard two-year warranty. This is double what most of the other manufacturers offer. 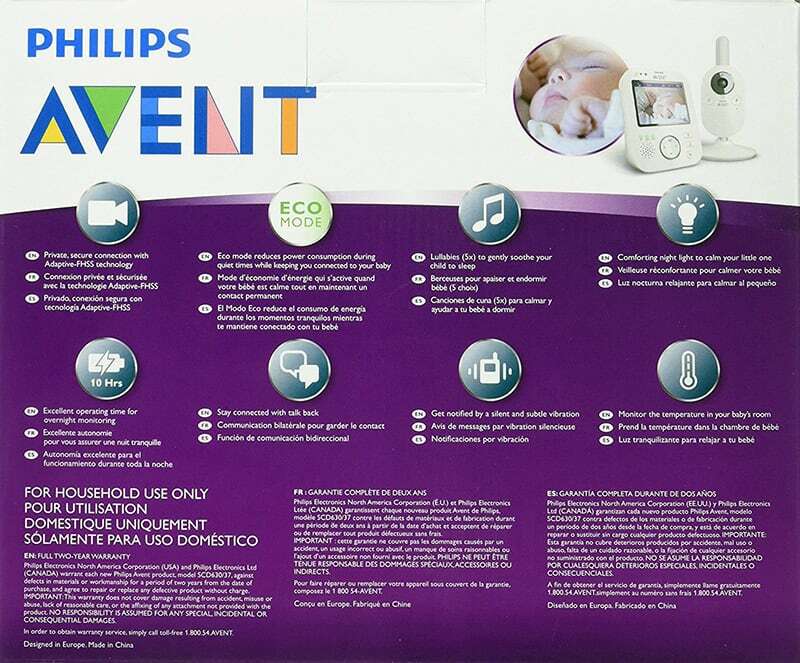 We recommend you contact Philips Avent if you experience any issue with your model after purchase. You can call them during normal office hours or email their customer support team. 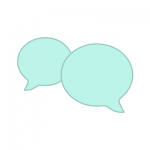 Question: What is Philips Avent’s customer service number? Answer: If you’re calling from the US, you can contact Philips Avent by phone: 1-888-744-5477. You can download the Philips Avent SCD630/37 baby monitor user manual from here. Summary: The Philips Avent SCD630/37 doesn’t have some of the bells and whistles that other premium baby monitor offer, but if you don’t need these extra features, Philips offers the best value for money.